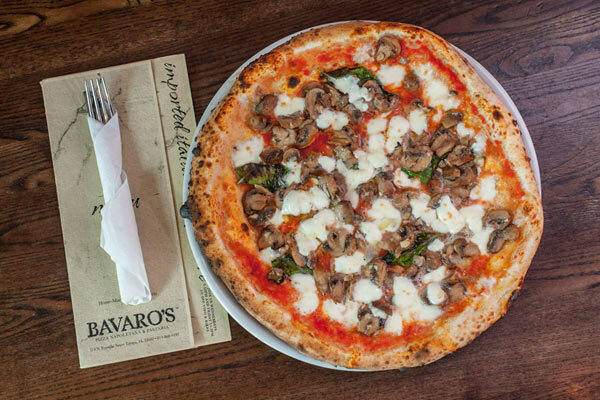 A company committed to the art and craft of Neapolitan pizza, Bavaro’s stays true to tradition by using hand-crafted, wood-fired brick ovens designed by third-generation Neapolitan craftsmen, a 100-year-old yeast culture, 100-year-old Neapolitan recipes, and top-of-the-line ingredients sourced directly from Italy. In 2010, after a canceled catering event left them with 20 gallons of homemade pasta sauce, wife Anna-Maria suggested that the team batch the sauces rather than throwing it all away. Thus, Bavaro’s introduced their line of handmade gourmet sauces to the world; allowing loyal guests to take the Bavaro’s family recipes into the comfort of their own home. 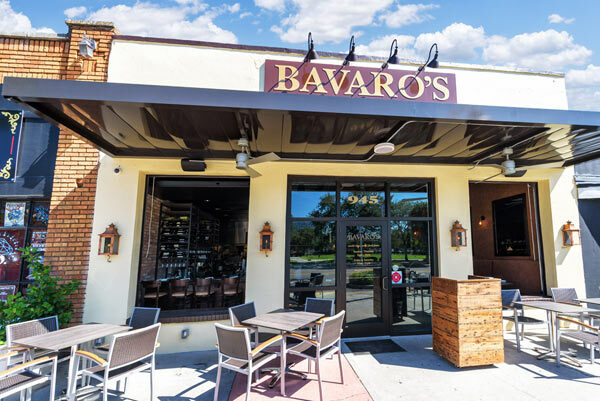 From a restaurant in downtown Tampa that seats 50 guests, to a global brand with a standard of quality that resonates around the world, Bavaro’s has since built 3 additional locations in St. Petersburg, the Tampa International Airport, and Sarasota, and continues to commit itself to the high-quality, welcoming experience that guests all around the country have grown to love. 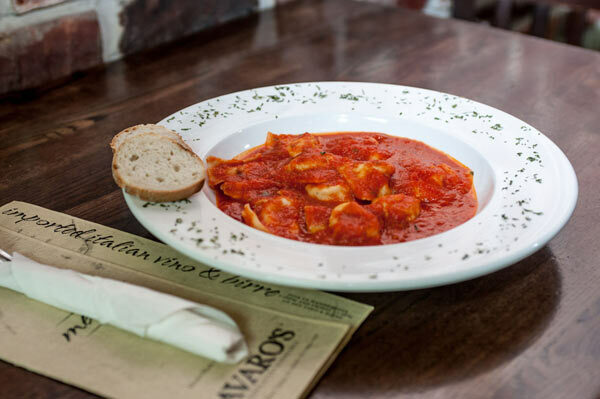 As a pioneer in the traditional Neapolitan pizza culture, Bavaro’s has set the standard for authentic Italian food, and has paved, and continues to pave, the way for many others in the industry. Private Room Details : Our restaurant and catering team can host private events up to 75 people, and an unlimited amount of guests off location for catered events such as weddings, corporate functions, and other private parties. Bavaro's offers the finest authentic Italian cuisine prepared with quality ingredients to assure your guests enjoy a true culinary experience.